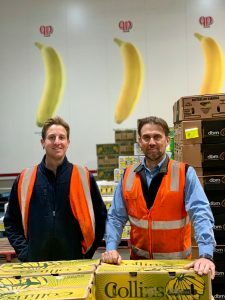 Chris joined QPI in 1994 as part of the Banana division where he spent 4 years developing skills in logistics and ripening before progressing into the sales team in 1998. 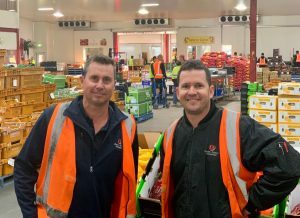 Australia, which enables QPI to consistently deliver quality fruit and service to our customers. Through continual re-investment in our facilities QPI has positioned itself as an industry leader with an experienced ripening team, specialised pre-packing division and dedicated Quality Assurance staff placing QPI in the best position to meet any requirements of our industry customers. Gareth commenced working for QPI on a casual basis in 2004. Whilst attaining his Bachelor of Commerce at the University of Western Australia, Gareth worked in a wide variety of areas at QPI involving sales and logistics. Deciding on a career in sales, Gareth joined the Banana sales team in 2011, working closely alongside Chris Langley. 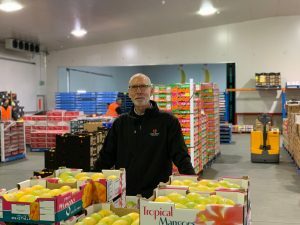 Shane has been involved in the wholesale marketing of fresh fruit and vegetables since 1982 and joined the QPI team in 2005 to manage the Mango and Tropical Fruit division. With over 35 years experience Shane has extensive knowledge of a broad spectrum of products. During his career he has developed many relationships with a diverse range of growers in Carnarvon and Kunnunurra as well as leading retailers gaining a unique understanding of their needs to be successful in the industry. Scott is part of our senior sale team and has been with Quality Produce International since 1987. 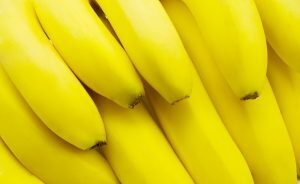 He has significant experience in produce handling, ripening and logistics and has developed a vast product knowledge. 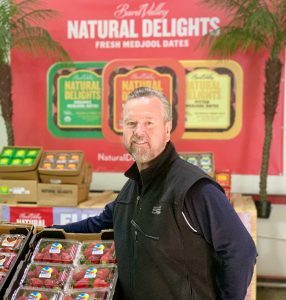 Scott operates within our Fruit Division and specialises in our Berry category and enjoys this dynamic part of our business. He finds the contact with both our growers and customers especially rewarding and has developed many strong relationships over his journey. Peter is part of our senior sale team and has been with Quality Produce International since 2004. 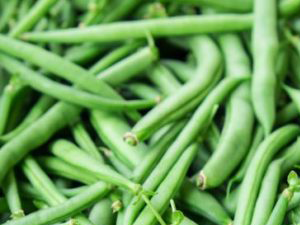 Peter operates within our Vegetable Division and specialises in Asian Greens, Beans, Capsicums, Cucumbers, Rhubarb, Peas (Snow, Snap and and Garden) as well as products from seasonal areas such as Carnarvon and our southwest region. Chris Hewitt joined QPI in 1998 as a member of the vegetable sales team helping develop product lines consisting of processed salad mixes, spring onions, broccoli, baby carrots, bunch beetroot, asparagus, leeks, grape tomatoes, baby broccoli, parsnips, shallots, garlic, gourmet vegetables and pre-packed vegetable products. and his growers with his ongoing support and best available returns for their produce. Craig grew up on family market gardens in Wanneroo and Gingin and joined our company in 1999 as a order picker. Craig has been part of the vegetable sales team since 2000. 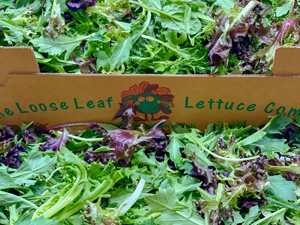 He has a vast product knowledge in ice broccoli, local garlic, spring onions, cherry tomatoes, gourmet lines such as baby carrots, grape tomatoes and medley tomatoes as well as our extensive range of loose leaf lettuce varieties. Working alongside Chris Hewitt they pride themselves in working together with growers to achieve the best quality produce possible. Starting in our industry in 1989, Scott is now a Senior Sales Manager for Quality Produce International. Scott has been working with QPI since 2005, managing the citrus, apple, cherries, stonefruit & avocado division. 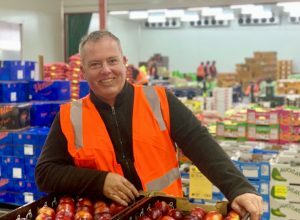 “My role in the business is quite broad, I’m involved in handling, ripening and logistics and overlooking the whole supply chain of the produce we ship”. 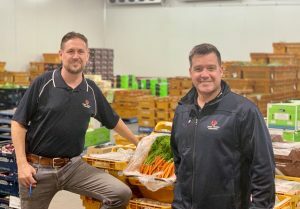 Scott says QPI is in a great position because there is high demand for the quality produce and this has strengthened the customer relationships built over the years.